Asian Taste restaurant in Gazi is situated at 116 Kerameikou St. & Iera Odos. 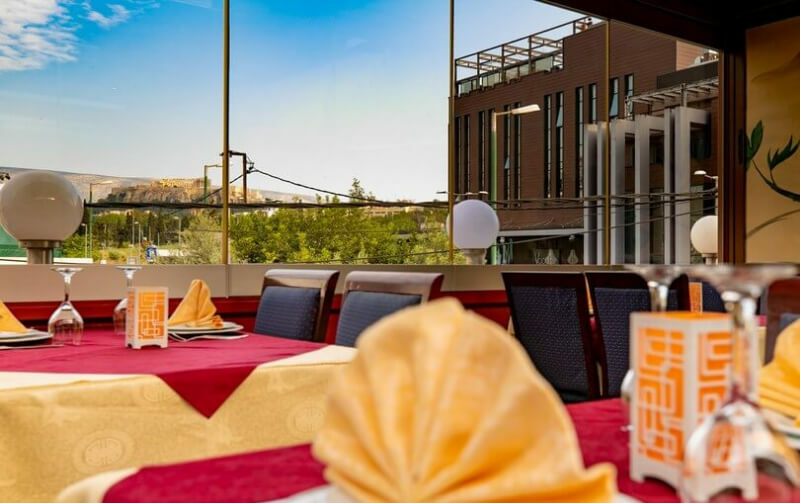 Asian Taste offers chinese cuisine with wonderful view of the Acropolis from its beautiful terrace. 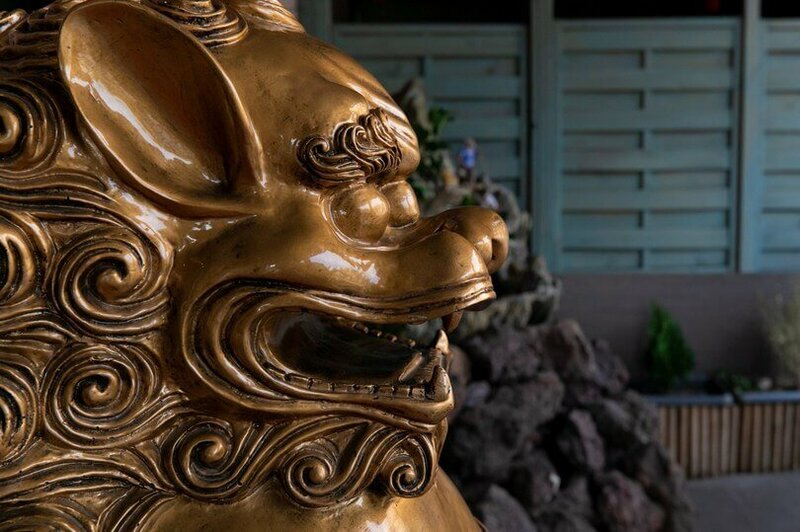 It is one of the best chinese restaurants in the region, with simple style and many decorative elements of the tradition and culture of the Far East. The extensive menu at Asian Taste chinese restaurant features the most delicious specialities of chinese and asian gastronomy. Try spicy gong bao, pork with sweet and sour sauce, crispy Peking duck, noodles and fried rice with pineapple, chicken with curry, beef with oyster sauce, mushrooms and bamboo, special fried shrimp dumplings, cream cheese wontons and many more traditional desserts. If you want to discover all the specialities of Asian cuisine, visit Asian Taste chinese restaurant in Gazi. Make a free reservation through e-table, gather points and get great discounts on restaurants.